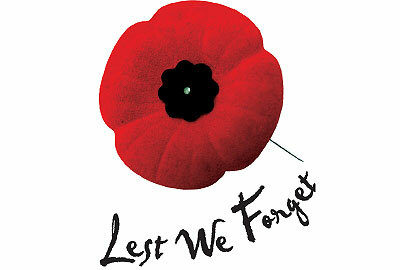 Every year, November 11 is a special day to Canadians. Today, we take the time to honor the fallen, wounded and serving military men, women and their families. Their sacrifices have allowed for the freedoms we enjoy today. It is important to give thanks and be grateful for our wonderful lives they protect. In Flanders Fields is read at every Remembrance Day Ceremony I have attended. The “Last Post” always chokes me up! If you want more information please go to Veterans Affairs Canada. This video of the Highway of Heroes makes me remember of my fallen brothers and sisters in arms. Remembrance Day is a special occasion and I will be spending it remembering the sacrifices of the many men and women who came before me. On this solemn day, I will give thanks for the freedom and liberties I enjoy everyday!